The government-backed research institute Riken and regenerative medicine firm Organ Technologies Inc. said Monday they will soon start animal testing of a newly developed method to culture hair follicles for transplantation. 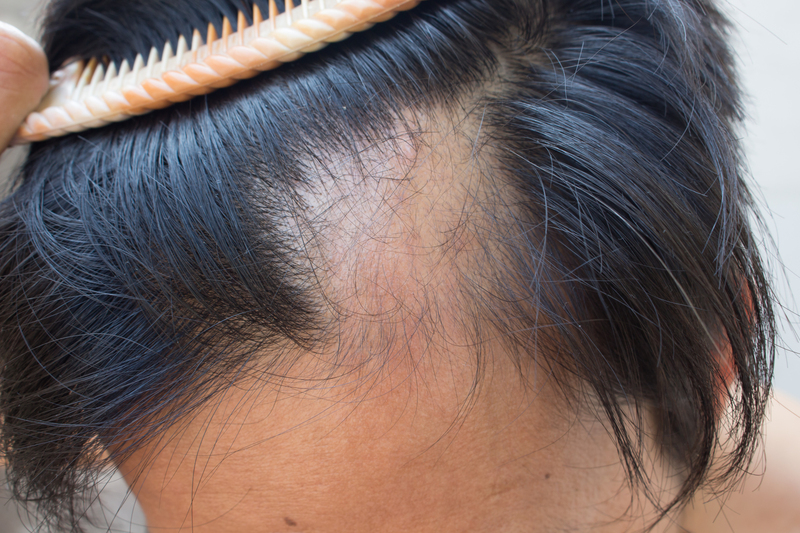 Some 5,000 to 10,000 strands of hair can be grown from a small amount of follicle tissue created using three types of stem cells found in the scalp according to Riken’s Takashi Tsuji, who leads the study. 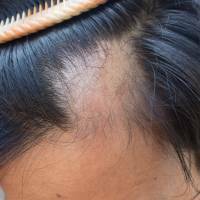 The method could be an alternative to treatments such as hair loss medicines and hair transplants. Riken, hair, Organ Technologies Inc.